Really, really liking the new stuff from Etches. It’s so cool. 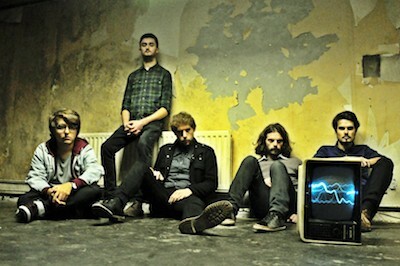 A nice mix of slight electronics and excellent indie rock (Brand New…) influences!